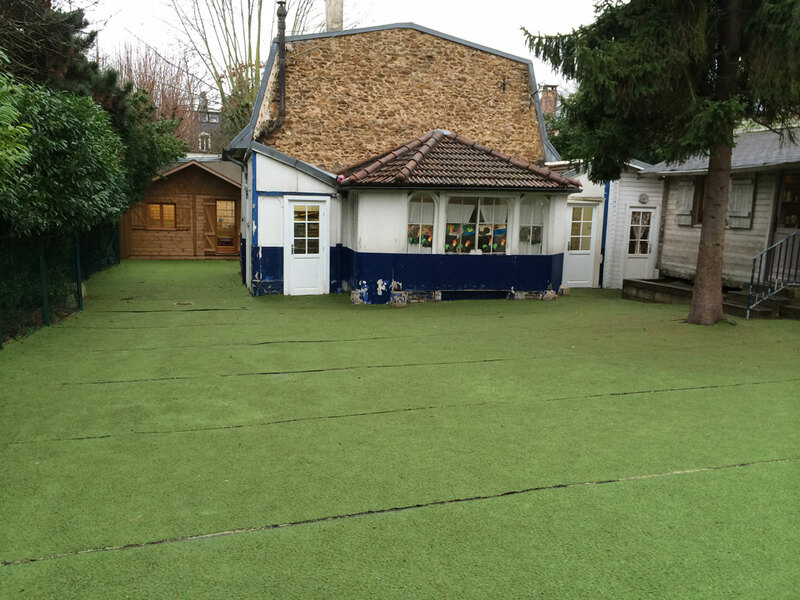 The Ecole Montessori Bilingue de Saint-Cloud was founded by Anne Bickert (1929-2006). Anne Bickert was 14 years old when her family was deported during World War II. From this experience, she took away a deep humanism and boundless will. Saint-Cloud is a pleasant suburb, just west of Paris and well-served by public transport (train, bus, tram). 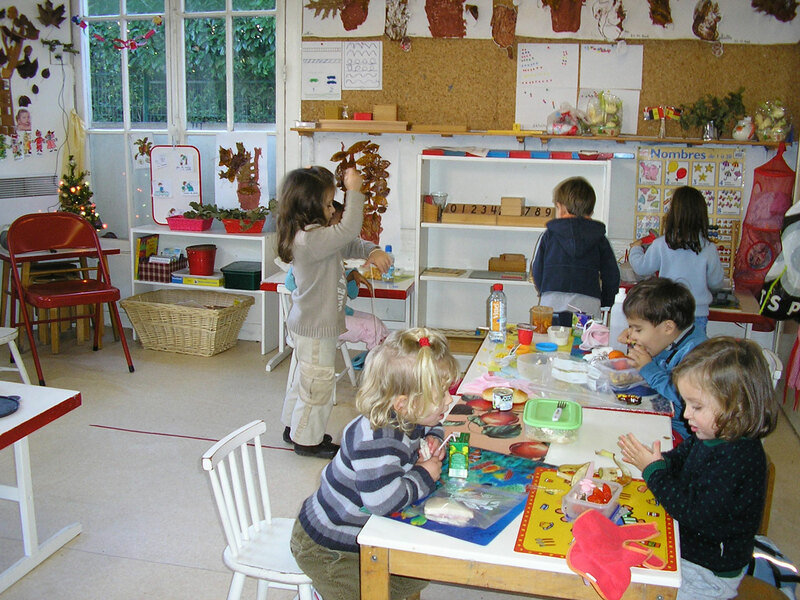 The school is found on a quiet road near a number of other learning institutions, very close to the main park and public services (library, museum, conservatory, and sports field). The students at our school come from a wide variety of cultural backgrounds with a number of nationalities represented. 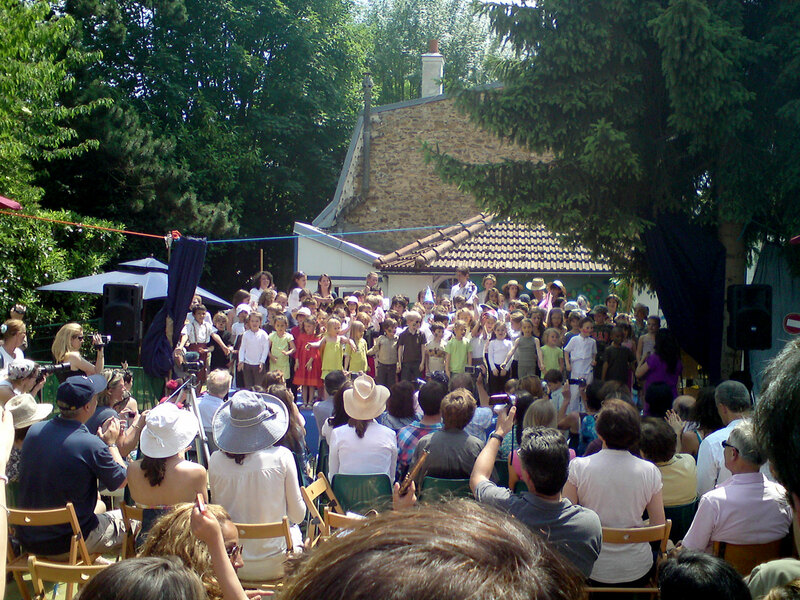 Of course we have many French students, but also English, American, German, Spanish, and others. 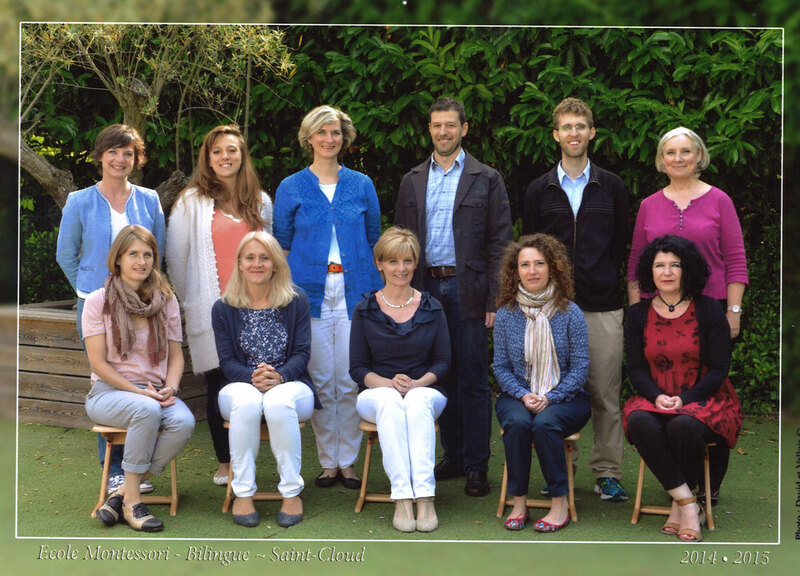 Our teaching team is comprised of a dozen teachers and subject specialists who are wholly dedicated to our children. Recruited for both their professional qualifications and interpersonal qualities, they are our school’s greatest resource. 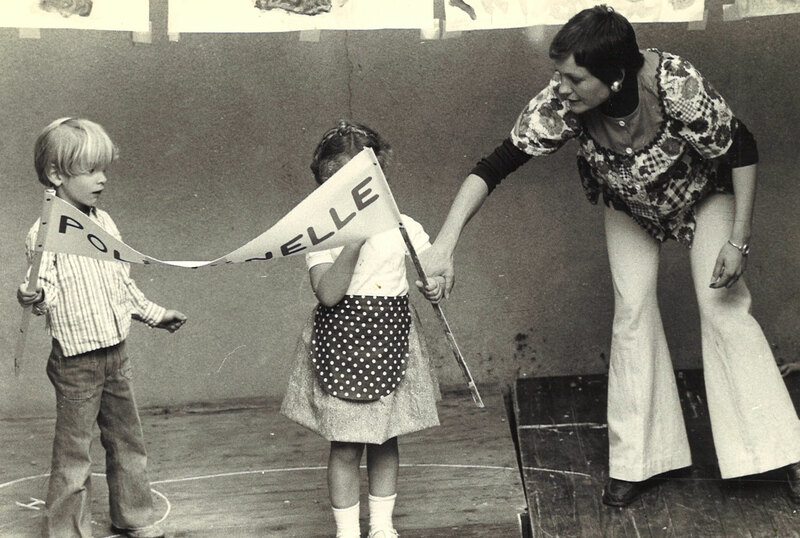 While the parents of our students come from diverse backgrounds, they share with us certain core values: a respect for the child as well as the child’s autonomy, a willingness to gently guide the child within a clear and secure environment, an openness towards the world and a respect for others.